The case before Justice Jude Okeke, was fixed for May 23, at the instance of the court with the consensus of all the counsel in the matter. 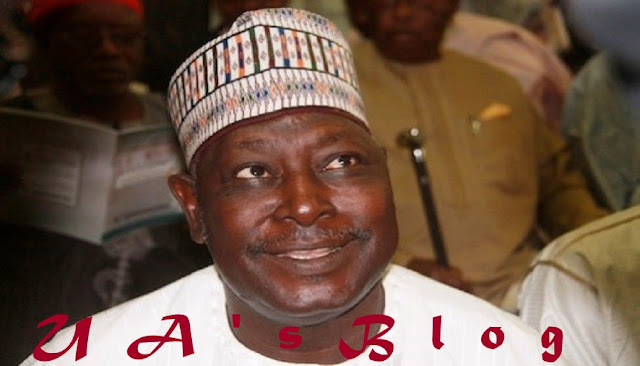 The News Agency of Nigeria (NAN ) reports that Lawal was not in court but other defendants in the matter were present. The defendants were dragged to court by the Economic and Financial Crimes Commission (EFCC) on a 10-count charge bordering on conspiracy and unlawful award of contract to companies Lawal has interest at the sum of N544 million.